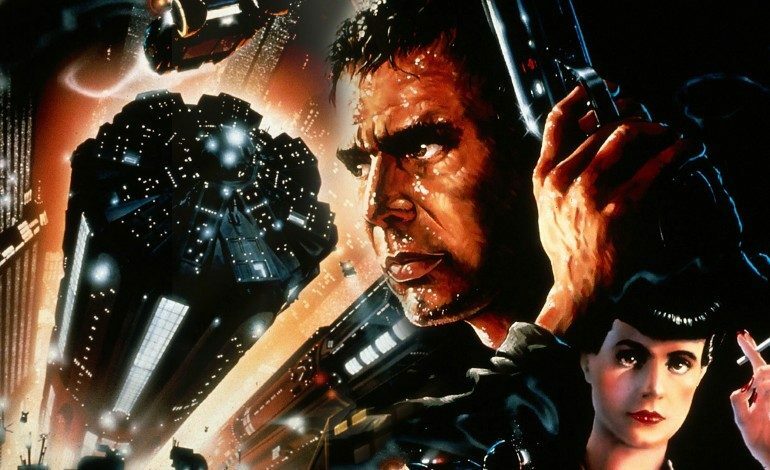 Ridley Scott has announced that he will not direct the upcoming Blade Runner sequel. In an interview with Variety for the upcoming epic Exodus: Gods and Kings, he confirmed that Harrison Ford will be in the film though. Scott developed the script for the sequel with Hampton Fancher who co-wrote the original. While Ford will be in the film, Scott alluded to him having a smaller role. “Harrison is very much part of this one, but really it’s about finding him; he comes in in the third act.” This might make for a more accommodating set as Ford reportedly found working with Scott to be unpleasant. Avoiding a return to dystopian Los Angeles should give him more time to focus on the sequel to 2012’s Prometheus. Scott is currently filming The Martian another science fiction film about an astronaut fighting to survive while stranded on Mars.